Sunsets usually provide great photo opportunities. Not only can you catch the sun as it sets on the horizon, but before and after shots are very colorful as well. While a lot of photographers are packing up their gear after the sun has set, I’m still tripping my shutter and making some great images. 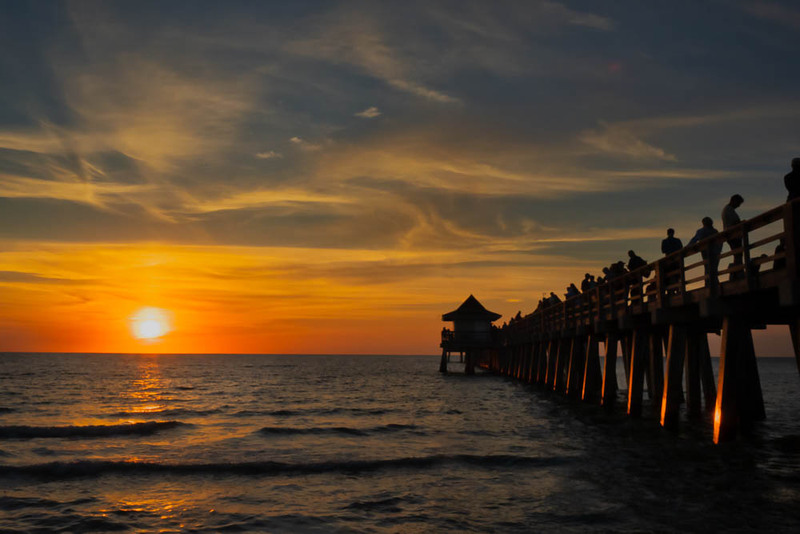 The above image was a one shot capture using the pier as a an anchor while keeping the setting sun along the horizon. These type of photos are fun, however working around the people on the pier is always a challenge. Enjoy!